Mestre’s wines aren’t built to age for decades — they offer rich, abundant, approachable near-term drinking. They’re also startlingly well priced — most well known Châteauneuf cuvées will run you $60 or more. Mestre’s clocks in at under $40. 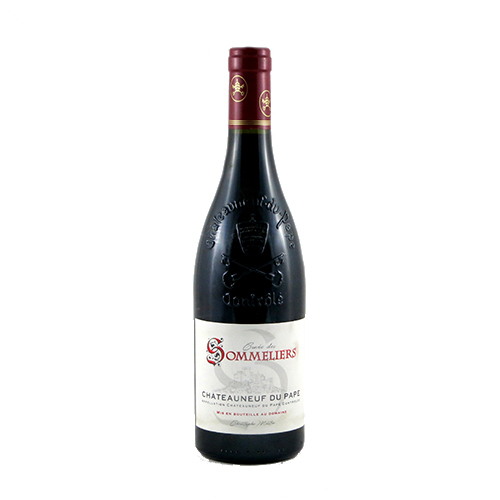 The nose is explosive, with a wide range of notes from violets and pan drippings to strawberry jam and lavender. 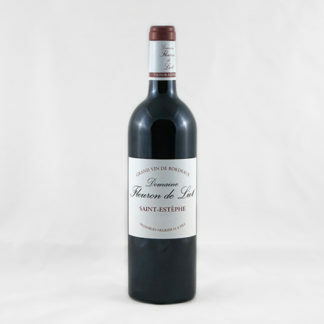 The mouth is smooth and soft and rich, with a dark red complexion and silky tannins. This is a rich, round, welcoming Southern red to match a weekend stew or roast. And at the price you can open a bottle for the weeknight leftovers as well.